In its simplicity, any contract contains an agreement for one of the parties to the contract to do or not do something, and in exchange, the other party will do or not do something. Here’s a simple example: Jennifer needs a ride to the airport on Saturday and asks Sam if he will drive her and she will pay him $50.00. Sam says “yes.” Jennifer offered to pay Sam $50.00 to drive her. Sam accepted. The offer followed by the acceptance makes a contract such that the individuals can now rely on that agreement. Jennifer expects Sam to show up on Saturday and drive her to the airport. When Sam drives Jennifer to the airport, he expects to be paid the $50.00. They have a contract; they have an agreement. If Sam said “no, I’m busy on Saturday,” he rejected that offer. There was no acceptance and Jennifer would have no right to expect Sam to driver her to the airport on Saturday. He would have no right to expect to be paid $50.00. While these may seem simplistic and one of those “everyone knows that,” the same basic principles apply to the employment context, but at times are ignored. When an employee is hired, the company makes an offer of employment with certain terms (such as salary, bonus potential, benefits etc.). These terms can be verbal, contained in an offer letter, or contained in a more formal employment agreement. It does not matter how formalized that offer is. If the employee accepts that offer, the employee has a right to expect to receive that stated salary and the identified benefits and to be eligible for the bonus potential as described. If the employee receives his or her first pay check and it was not for the compensation amount offered, the company has broken its agreement with the employee and could be subjected to a legal claim by the employee for failure to pay the promised wage. A company cannot change the fact that it has made an offer which the employee can accept by saying that its offer is “not a contract.” By its very nature, a job “offer letter,” is exactly that – an offer of employment at certain terms which the candidate can accept or reject. We have seen, however, offer letters that say “this is not a contract of employment.” That statement does not obviate the fact that an offer has been made and can be accepted by the applicant. The terms offered in the offer letter (salary etc.) will be legally enforceable as a contract if the candidate accepts the job offered but does not receive the stated salary or other terms, even if the letter says it is not a contract. There was an offer, and an acceptance—that is enough to make a contract where the employer will expect the employee to show up at work and the employee will expect to receive the stated pay. The offer letter, however, should contain clarifying language indicating that the salary and benefits are those offered at the start of employment (so as not to lock the company into those terms forever). 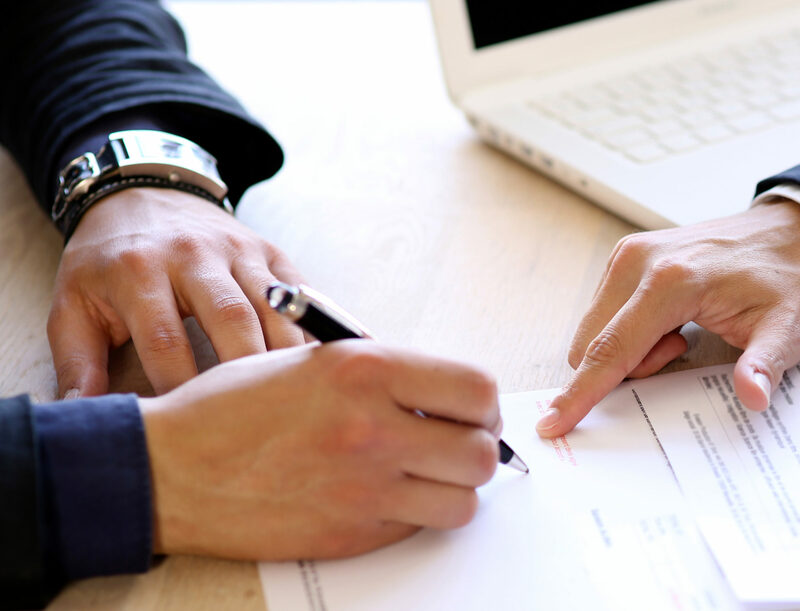 Employment counsel can help employers make sure that their job offer documents only offer terms the company intends to abide by, and do not bind the company to promises it never intended to make. Contact an employment attorney familiar with the law applicable to the location of your business to ensure your employment documents are doing the jobs envisioned.